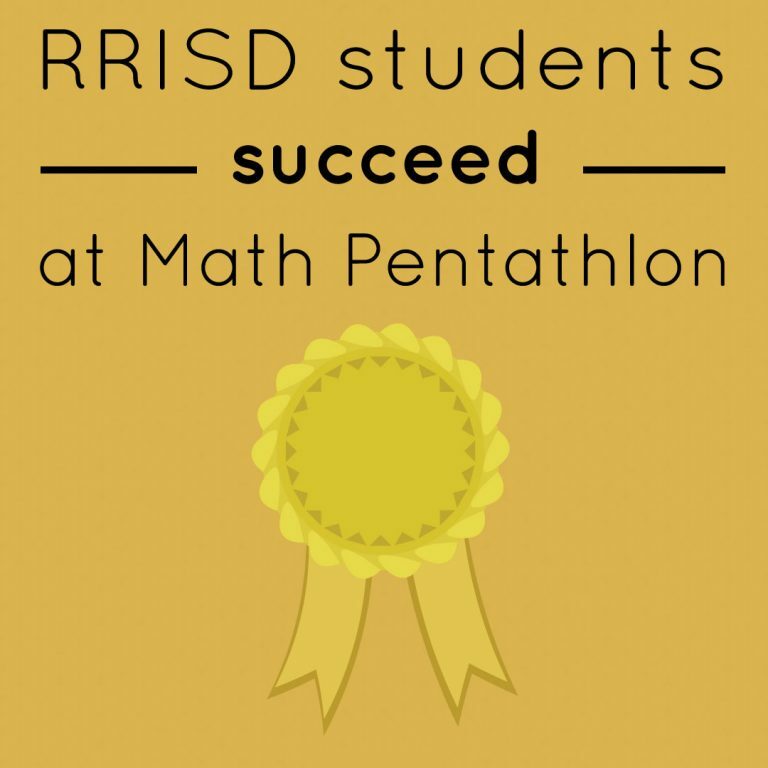 [vc_row][vc_column][vc_column_text] Kindergarten through seventh-grade students from 15 Round Rock ISD elementary and middle schools earned recognition at the Math Pentathlon National Academic Tournaments, which challenged their math abilities. Students earned Hall of Fame, Gold, Silver and Bronze medals through a series of games. Students that won all five games earned the Hall of Fame title. Students that won four games earned Gold; students who won three games earned silver; and students who won two games earned bronze. Students from Blackland Prairie, Brushy Creek, Cactus Ranch, Canyon Creek, Caraway, Chandler Oaks, Double File Trail, England, Fern Bluff, Great Oaks, Laurel Mountain, Sommer, Pond Springs, Spicewood and Teravista elementary schools participated in the event as well as Chisholm, Canyon Vista, Cedar Valley, Ridgeview and Walsh middle schools. Sommer was named the Texas National Center Gold Medalist, England earned a Silver medal and Cactus Ranch earned a Bronze medal. Varun Sanghavi, Spicewood, first grade. Luke Boegel, Teravista, third grade. Maitreyi Dhavala, Walsh, sixth grade. Amelie Ramirez, Teravista, third grade.